Force (someone) to join a ship lacking a full crew by drugging them or using other underhand means. The word dates back to late 19th century Shanghai and, indeed, all the tropes are there. The drugs, the crime, the indentured service. 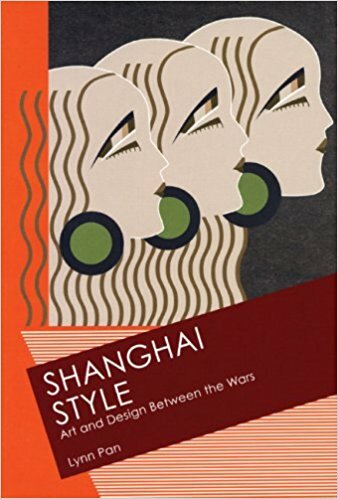 When we think of the residents of Shanghai, we see dancing girls and opium addicts, compradors and coolies, Mezrabi Jews and straitlaced Brits. Shanghailander and Shanghainese are both terms to refer to a resident of Shanghai. But a Shanghailander usually only refers to a Brit or American living in Shanghai when it was a treaty port. Whereas by some standards of Shanghainese, even I would qualify, thanks to my father’s Shanghai roots. Whether native or foreign-born, all agree there’s something special (or strange) about the Shanghai mind. Let’s call it haipai (海派). Pan herself is Shanghainese to the core, though she isn’t always complimentary of her fellow residents. Vulgar, money-grubbing, faddish and ignorant. Not only do the Shanghainese tolerate the foreigner, they find ways to make money doing so. Extravagance and profligacy are the rule. Wealth is power. Overpowering dandies and bullying merchants know how to display their wealth, but they are illiterate. Pan was talking about the treaty port days when Brits and Americans ran the International Settlement like a personal fiefdom. They were free from Chinese interference as well as direct rule from the home country. Yet they clung to the trappings of the old country. Andrew David Field describes the social life of the Shanghailanders in Shanghai’s Dancing World. The winter season began in December with the Caledonian Ball, celebrated by the Scottish St. Andrew’s Society, It continued with the Washington’s Birthday Ball commemorated in February by the American branch of the Shanghai Volunteer Corps (S.V.C.). It concluded with the St. George’s Day Ball in April, an event run yearly by the British St. George’s Society. The Shanghailanders hold that loyalty begins at home and that their primary allegiance is to Shanghai. … Shanghailanders of English extraction belong, if they belong to England at all, to an England that no longer exists. If Ransome was less than enamored of his fellow countrymen, the judgment of his contemporary L.A. Lyall was even harsher. The British residents in Shanghai are the spoilt children of the Empire. who spend a month or two in China, and perhaps a day in Shanghai, and then go home to write books on China. by conducting a very open affair with the much loathed Jewish financier, Sir Victor Sassoon. Yet not even this affaire du coeur could prepare the expatriate community for the shock of Emily’s ‘native passion’. That passion was for the Chinese poet and publisher Shao Xunmei (romanized: Sinmay Zau). Hahn immortalized her lover in dozens of articles written for The New Yorker. She called him Pan Heh-ven. Here he is in “Richelieu in Shanghai” (April 4, 1936). He retains the Chinese dress because he likes it, he wears English shoes because they are more comfortable, and he refuses to speak English with his countrymen, but he is not narrow-minded. As proof of this he comes to see me, and he tells me stories to which I listen in a mist of confusion which grows thicker and thicker. Pan Heh-ven is the very embodiment of haipai. He’s all mixed-up in his fashion and ecumenical in his passions. The real Shao Xunmei was equally haipai. He studied in Paris and Cambridge. His favorite poets were Baudelaire, Vervaine and AC Swinburne. In her own way, Hahn too was haipai. Her relationship with Shao gave her a unique insight into the lives of the Shanghainese. 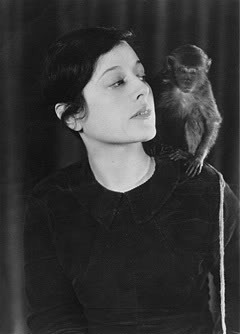 Her American passport offered access to the Shanghailanders. She used both to poke fun at them and herself. What of the Shanghai mind today? Is there still such a thing as haipai? The Communists didn’t like the qualities that made Shanghai such a unique place in the 1920s and 1930s. Too western, too pliant, too money-minded. Lynn Pan tells us that, after the Communist takeover in 1949, Shanghai languished in a state of degradation. That period of neglect didn’t end until the 1980s when China reopened to the world. But as Paul French reminds us, Shanghai was the last in line to benefit from those reforms. 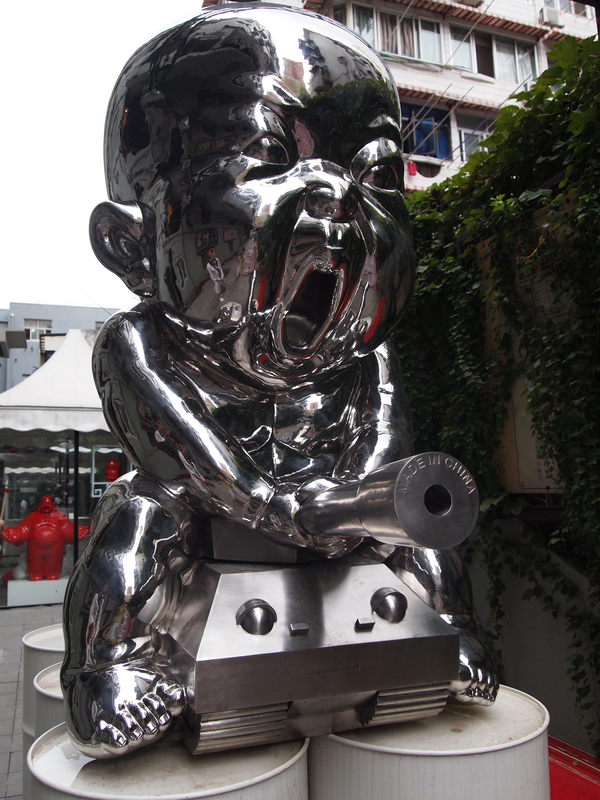 Pan says the Shanghainese are still crazy about new things. Too bad there’s no resemblance to the haipai of old. Nowadays the built environment is chief among representations Shanghainese use to see, affirm and present themselves, with the shiny towers of glass and immense clumps of office blocks and shopping malls serving to attest the identity and, they imagine, the value and modernity of the city and its inhabitants. 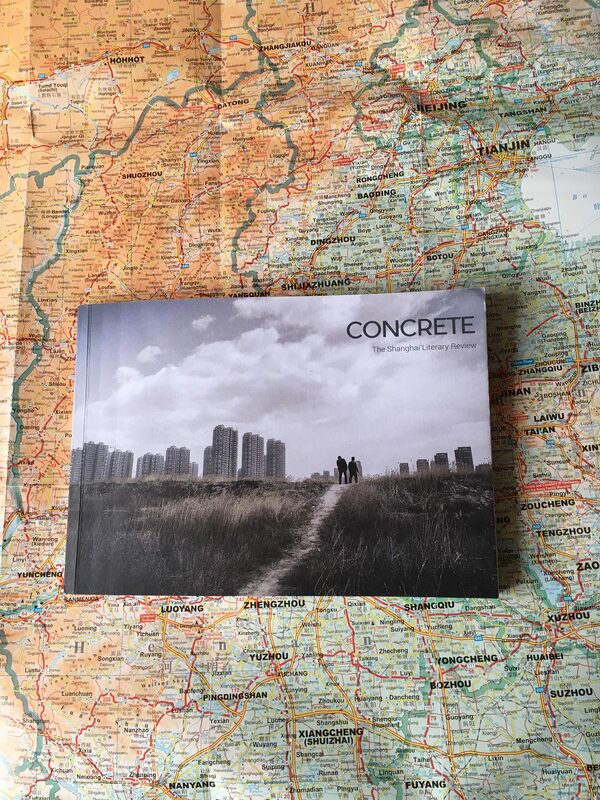 Concrete is both an outward and an inward look at the idea of place and what it means. The photographs capture and analyze the exteriority of various cities in China, whereas the essays capture their interiority as experienced by residents, visitors, and those no longer here who still linger via the transport of nostalgia. Concrete moves from frozen Harbin in the north to steamy Hong Kong in the south. But at its heart lies Shanghai. In “Shanghai: The Person and the Place”, Jane Wang experiences insomnia when she visits her father in Shanghai. In Shanghai’s nighttime, the city shines too bright, and one day the electricity has to go out, so make now last forever, and don’t blink. I know that temple. I’ve walked past it hundreds of times, both in my mind and on my feet. My last physical visit was in 2014, a lifetime ago in Shanghai time. No matter. Shanghai is still all mixed up. It’s a haipai state of mind.